Here at SJT Construction, we believe that it is essential to give back to the community and support local sporting clubs and athletes. 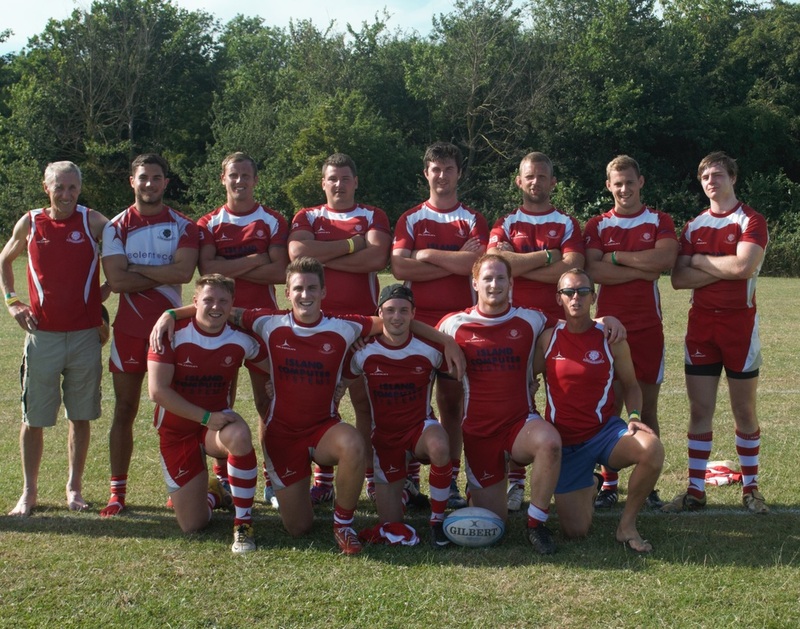 SJT Construction has been delighted in sponsoring the Isle Of Wight Barbarians rugby 7's squad for the past 2 years. The squad has seen great success in recent competitions; winning the Brighton 7's cup (2013) the Brighton 7's plate (2015) and narrowly missing out in the finals of some big competitions. Each season the team continues to develop and strive to enter bigger, tougher competitions. SJT Construction will look to continue to sponsor the team and wish them the best of luck for future events. SJT Construction sponsors two individuals who participate in Motocross at a junior level on the Isle Of Wight; Callum and Ollie. Both are relatively new to the sport but both have improved with every ride out on the track. Callum rides a 50cc KTM and has rode it for the past year. SJT gave Callum the bike and also modified it so it is top of the range. 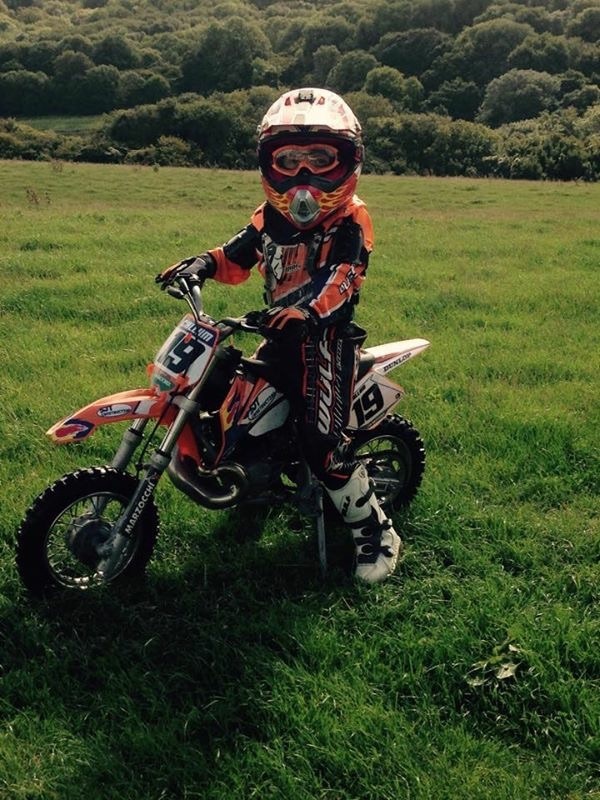 Ollie was also given a 50CC KTM by SJT Construction; modified to the same specification as his brother's Callum. Both boys continue to push each other in training and look to compete some time in the near future. SJT Construction is the proud sponsor of Sandown Shanklin Rugby Club. The club has been developed considerably over the past couple of years; most noticeably the club house and flood lights! SJT Construction decided to sponsor Sandown Shanklin RFC because of the clubs welcoming atmosphere and friendly ethos. The club is located The Fairway Ground, Station Approach, Sandown, Isle of Wight, PO36 9ES.